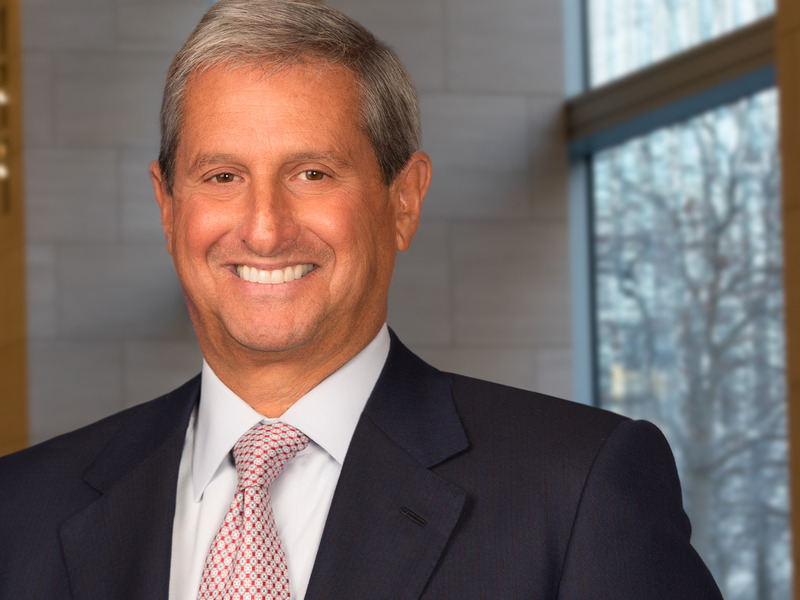 Rich Friedman, who has run Goldman’s principal investing area since 1991, is stepping back from day to day management of what is now known as the merchant bank. 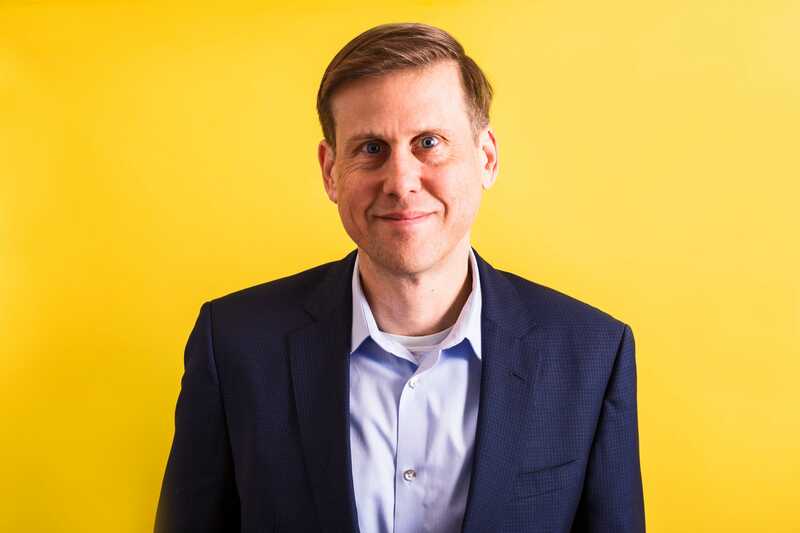 He’ll remain on the management committee and work more closely with CEO David Solomon on firmwide strategy. Sumit Rajpal and Andrew Wolff will become head of the merchant bank, keeping a continued focus on private equity, while Tom Connolly continues to oversee the private credit business. Julian Salisbury, head of the special situations group, will add oversight of real estate lending and investing activities firmwide. Goldman Sachs’s Rich Friedman, who has run the private investing business now known as the merchant bank since 1991, will give up day-to-day management responsibilities to become chairman. 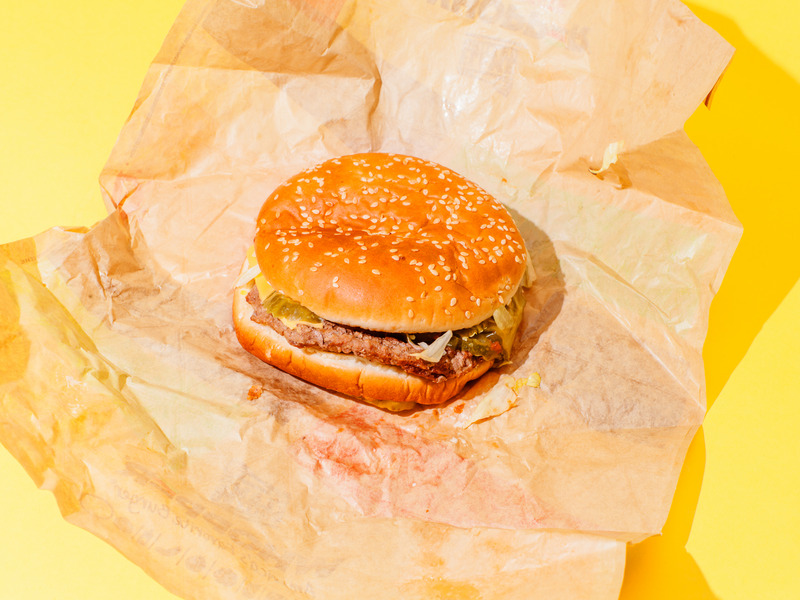 Friedman will remain a member of the management committee and spend more time working with CEO David Solomon on strategy, according to an internal memo signed by Solomon and two lieutenants. Friedman will continue as chairman of the merchant bank’s investment committees. The unit will now be run by Sumit Rajpal and Andrew Wolff, who will principally oversee the private equity business, with Tom Connolly continuing to run the private credit business. Wolff has been running the international operations of the merchant bank, while Rajpal is credited with helping Friedman come up with the idea for Goldman’s digital consumer bank Marcus and other successful financial-services investments. 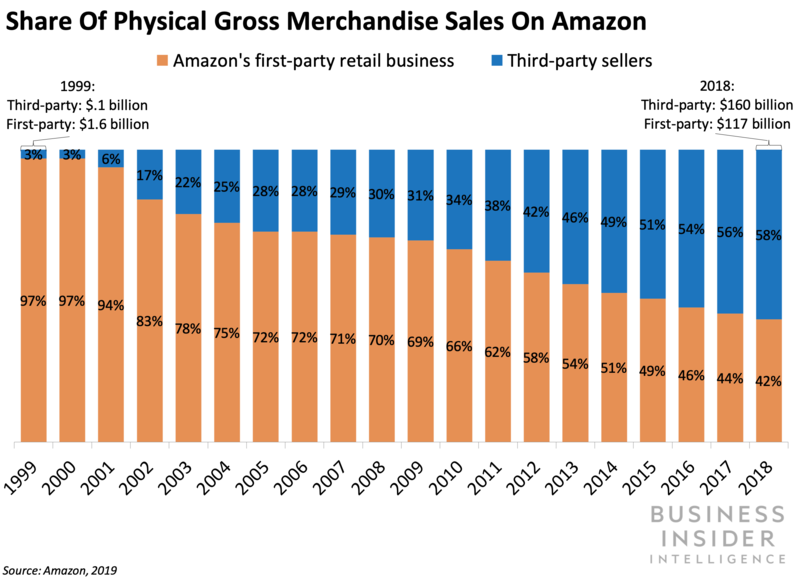 Italy’s competition authority will start an investigation into whether Amazon improperly leverages its strong position in e-commerce and logistics, specifically if it gives merchants using its logistics services advantages that it doesn’t offer others, according to CNBC. The investigation will take a year to finish and will look into the operations of five different Amazon companies: Amazon Services Europe, Amazon Europe Core, Amazon EU, Amazon Italia Services, and Amazon Italia Logistica. Here’s what it means: A number of government officials and bodies have been raising concerns about Amazon’s business practices that take advantage of its dominant standing, which could potentially force it to change its operations. Government officials in the EU and US are interested in looking into whether Amazon is abusing its market position.In addition to the actions being taken by Italy’s competition authority, Germany’s competition regulator has launched its own investigation into Amazon’s relationships with third-party sellers on its marketplace and the European Union is considering initiating a full probe into Amazon’s data practices surrounding those same relationships. Meanwhile, in the US, 2020 Presidential candidate Senator Elizabeth Warren (D-MA) has proposed breaking up portions of Amazon’s business and preventing marketplace operators from selling on their own platforms, while Senator Richard Blumenthal (D-CT) wrote a letter to the US Department of Justice (DOJ) in December that asked it to investigate antitrust concerns about Amazon. This mounting interest in Amazon’s actions could lead to fines and new regulations on the company in a number of markets that will prove costly to its business. Map Pesqueira, a freshman at the University of Texas at Austin said he is losing his Reserve Officers’ Training Corps (ROTC) scholarship over the new transgender military policies. Under the Department of Defense’s new policy, anyone who has already started hormone treatments or gender-affirmation surgeries are unable to enlist in the military. Pesqueira, who planned to join the Army as a second lieutenant after graduation, started medically transitioning in 2018. A student in Texas said he is losing his Reserve Officers’ Training Corps (ROTC) scholarship to University of Texas at Austin because of new transgender military policies. 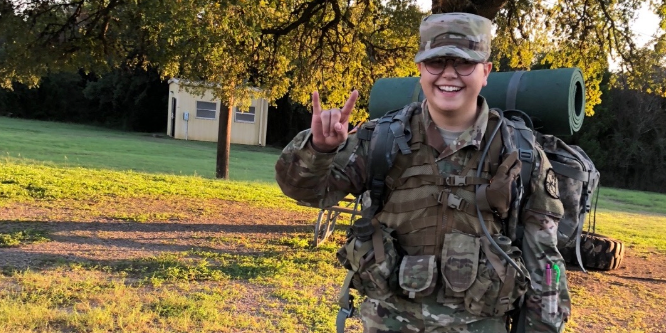 Map Pesqueira, a freshman at UT-Austin and a transgender man, said he initially received a three-year ROTC scholarship to the school that was supposed to go into effect his sophomore year, NBC News reported. But he was told earlier this month that due to the transgender military policy that went into effect April 12, he is disqualified from the ROTC. Pesqueira, who planned to join the Army as a second lieutenant after graduation, started medically transitioning in 2018, and was told he is now unable to serve because of the new transgender guidelines. Under the Department of Defense’s new policy, anyone who has already started hormone treatments or gender-affirmation surgeries are unable to enlist. Lieutenant Colonel Matthew S. O’Neill, who works in the ROTC Department at UT-Austin, tried to save Pesqueira’s scholarship by having him “grandfathered” into the program, according to the Daily Texan, but was unsuccessful.